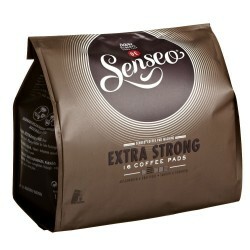 Coffee There are 56 products. 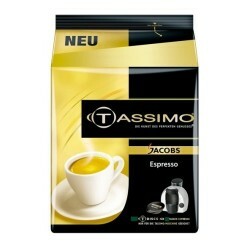 SENSEO® Espresso16 PadsFor the perfect italian Espresso. 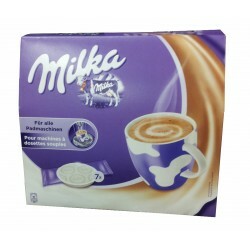 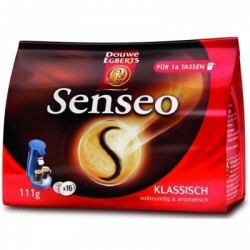 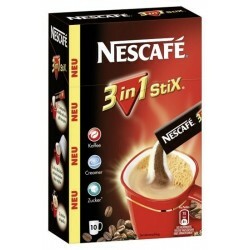 SENSEO® EXTRA STRONG16 Pads100% Robusta. 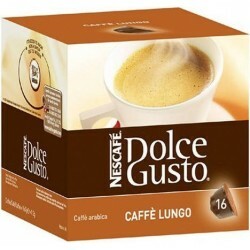 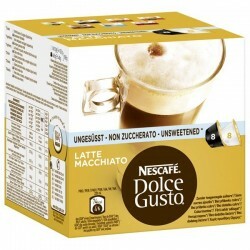 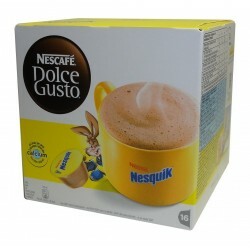 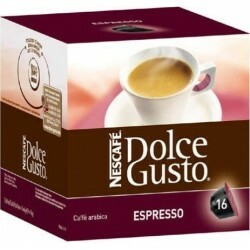 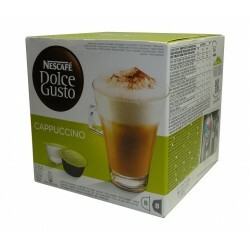 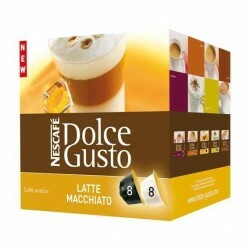 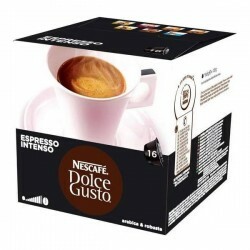 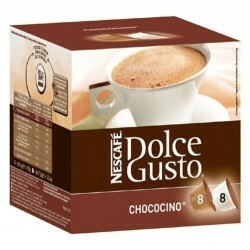 Nescafe ® Dolce Gusto Caffe Lungo Capsules Designed for the Nescafe© Dolce Gusto System Enjoy a cup of perfect Caffe Lungo. 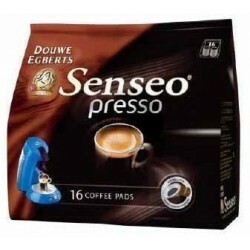 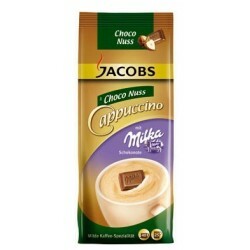 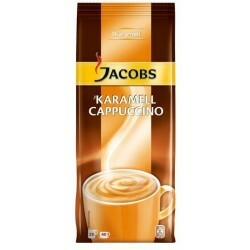 16 Capsules Made with Arabica coffee beans.